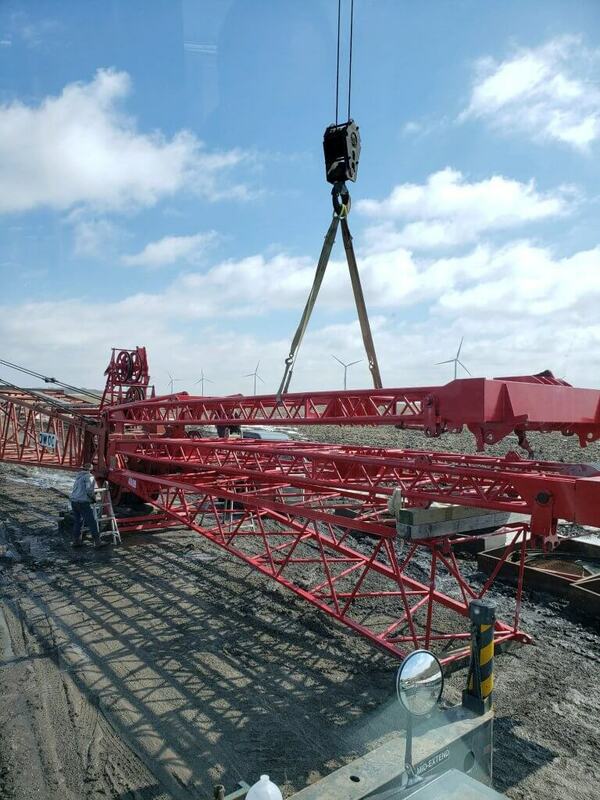 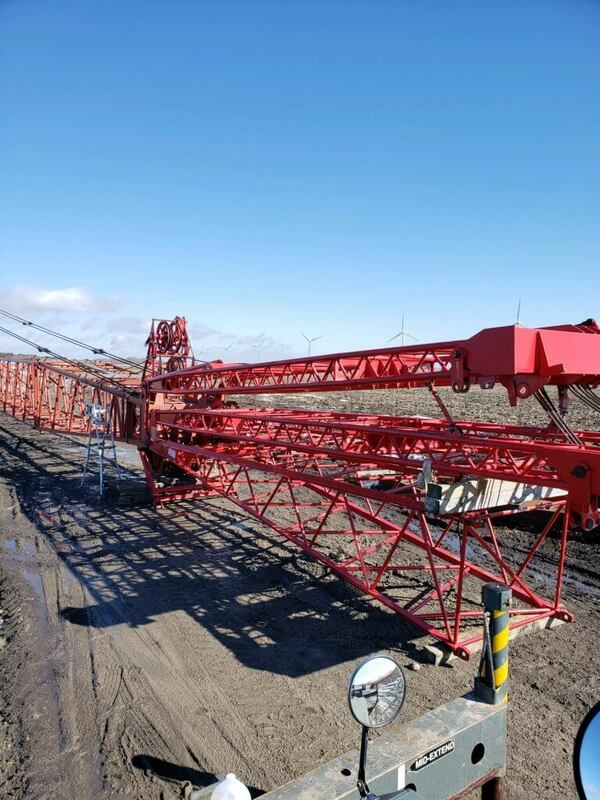 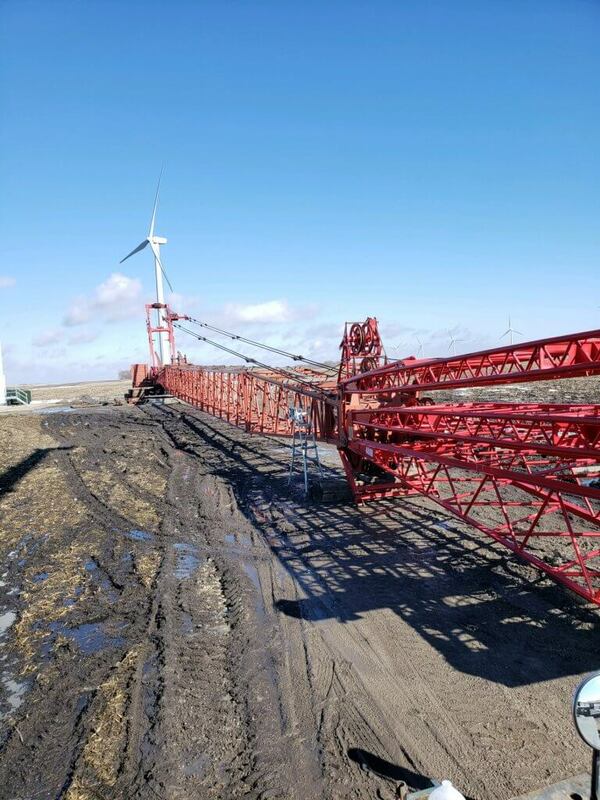 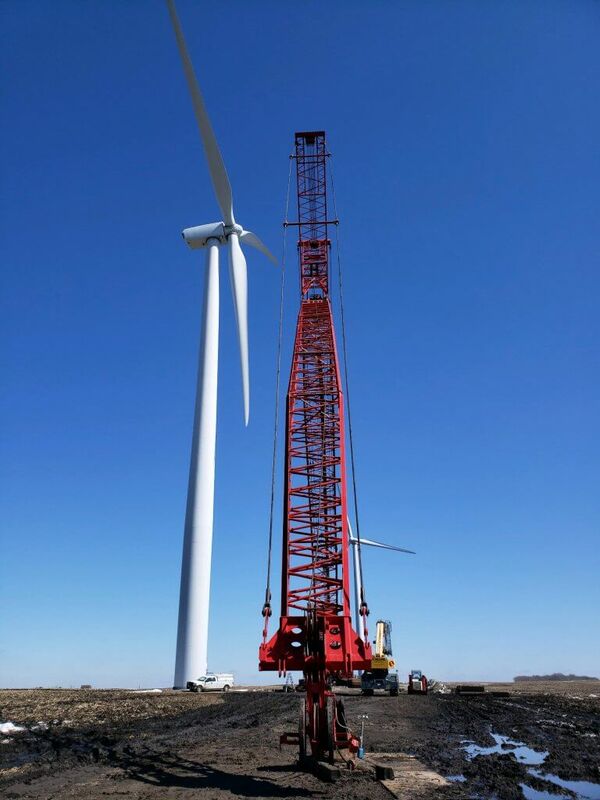 CR Holland Crane crew sets up the 300 Ton Manitowoc Crawler Crane for maintenance work on a nearby wind tower . 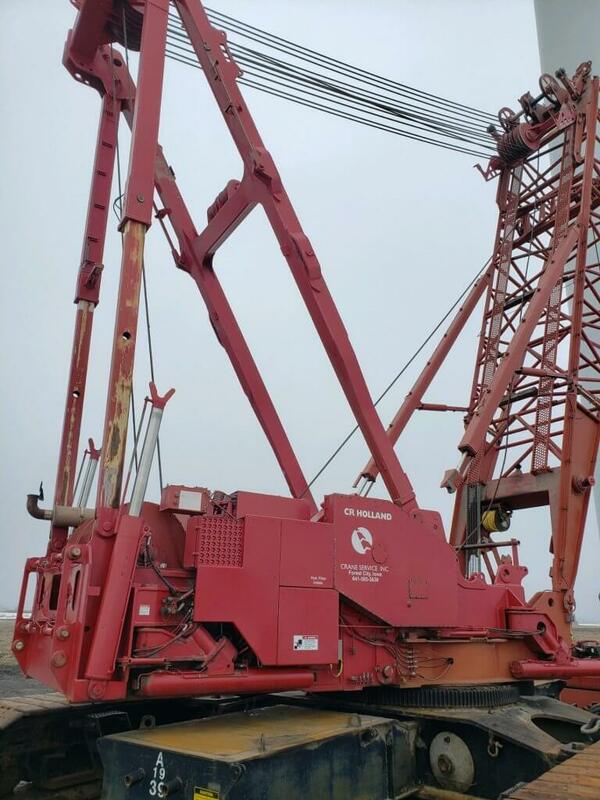 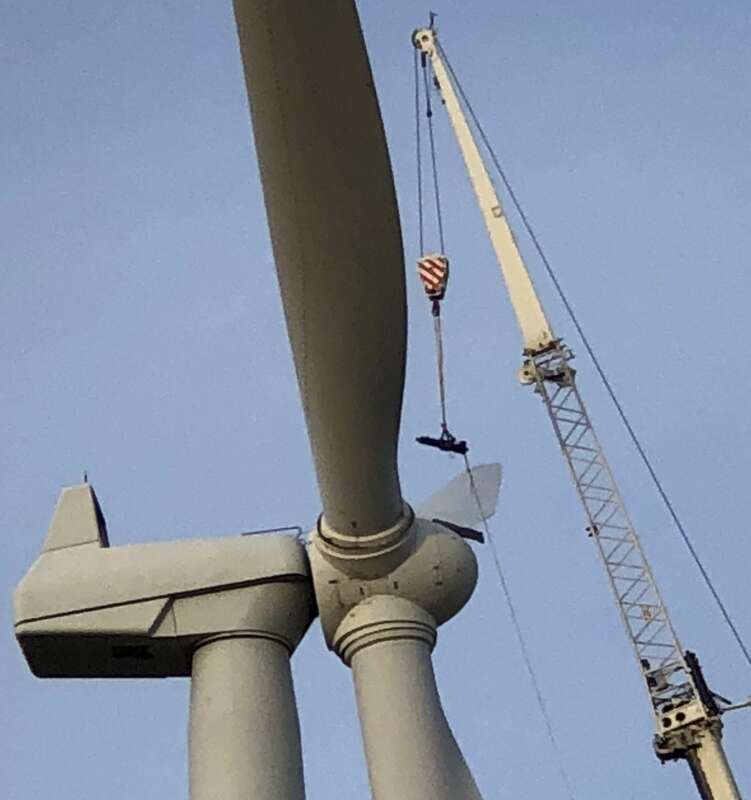 The CR Holland Crane crew has the equipment, expertise and experiencee to successfully complete projects in the wind industry. 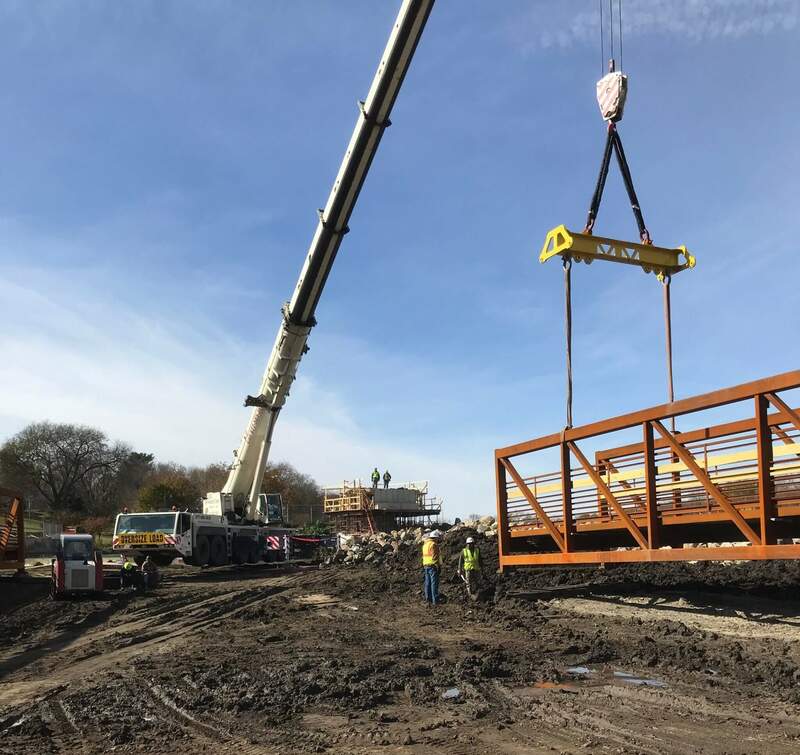 CR Holland Crane crew used the 300 Ton Demag to lift and place the Mill Pond Pedestrian Bridge over the Shell Rock River in Nora Springs, Iowa. 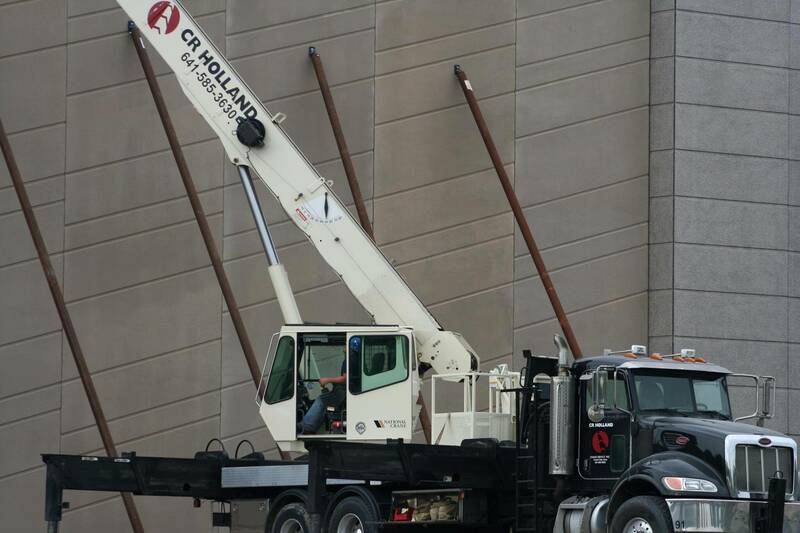 CR Holland Crane is proud to be included as a local vendor for the construction of the Boman Fine Arts Center in Forest City, Iowa. 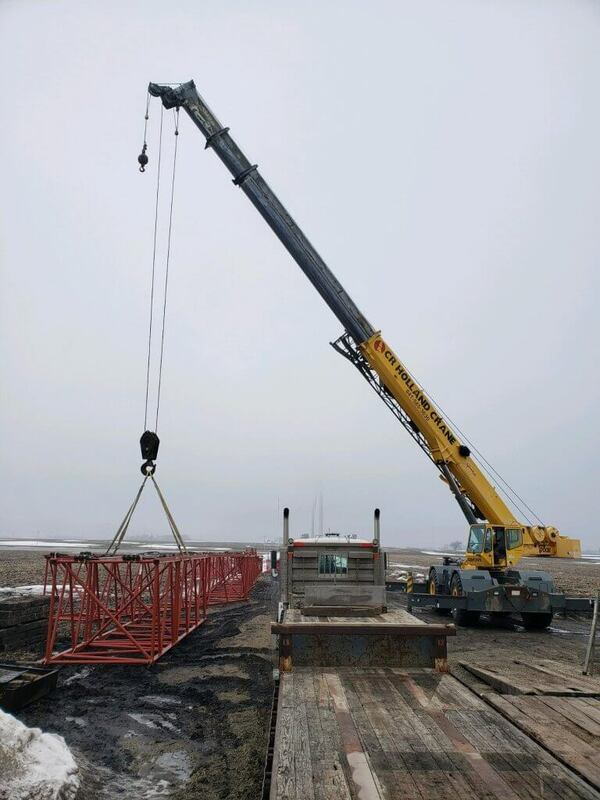 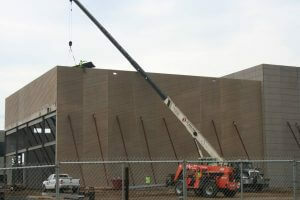 We use the 33 Ton National to assist with placing decking for the project.